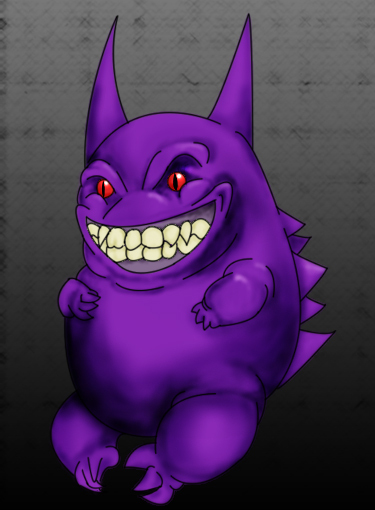 I drew and colored a gengar. Because Gengar is cool. I love creepy Pokemon fanart! Pretty cool!